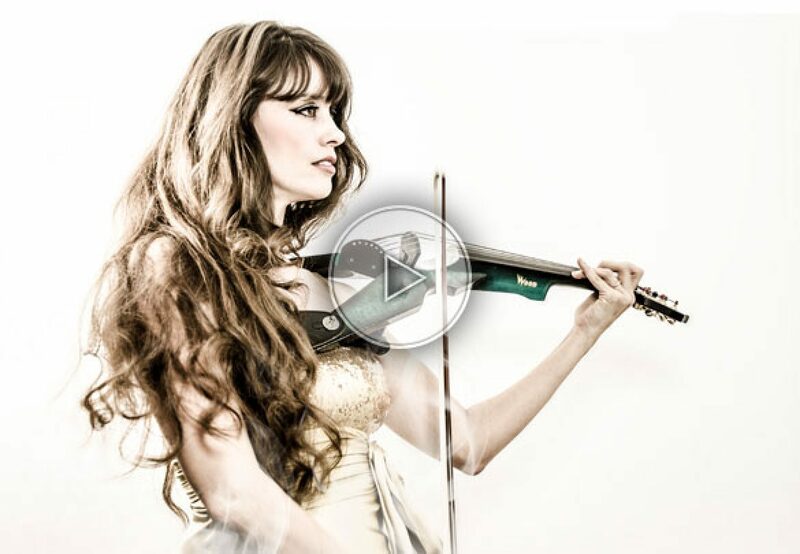 This beautiful violin player can play solo or with another musician friend. They both can play either with classical violins or electric violins. It is up to you and of course your event.